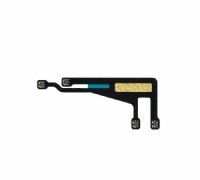 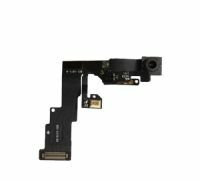 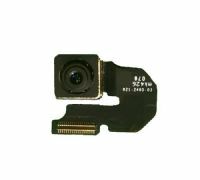 New iPhone 6 White/Gold Home Button Switch on Ribbon Cable, iPhone 6 Repair. 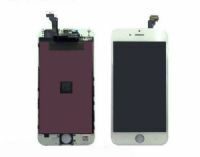 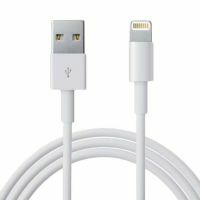 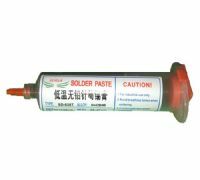 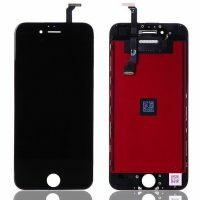 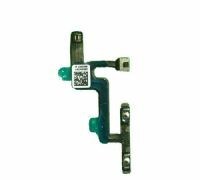 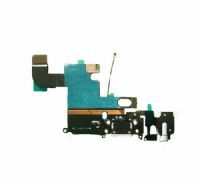 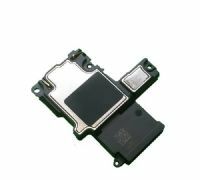 New iPhone 6 Ringer Buzzer, iPhone 6 Repair. 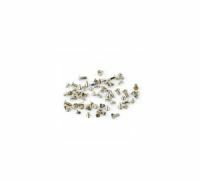 New iPhone 6 Screw Set, iPhone 6 Repair.